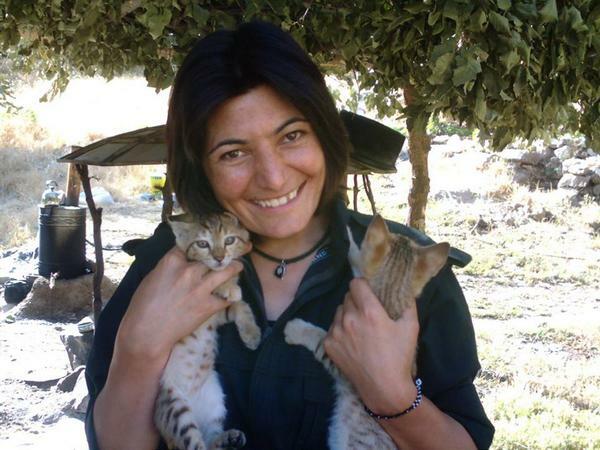 Human rights organisations Justice for Iran and REDRESS are concerned about the health and well-being of Zeinab Jalalian, a female Kurdish activist who is currently serving a life sentence in Iran after she was arrested on International Women’s Day nine years ago. Zeinab is believed to be the only female political prisoner currently sentenced to life imprisonment in Iran. On 18 April 2016, the WGAD issued a strong opinion on the case. It determined that her detention was arbitrary and urged Iran to release her immediately and offer her compensation. Almost 11 months after the WGAD issued its opinion, the Islamic Republic of Iran has failed to respond and Zeinab’s health and general well-being continues to deteriorate as she languishes in detention and virtual isolation. Today, Justice for Iran and REDRESS provided the WGAD with an update on Zeinab’s situation, and renewed their calls for this continuing gross violation of her rights to end. The organizations told the WGAD that Zeinab continues to be denied access to vital medical treatment she needs, and has been subjected to further pressure to provide a recorded interview. “The Islamic Republic of Iran must put an end to defy the implementation of the opinion of the UN Working Group on Arbitrary Detention and respect her rights affirmed by the international experts,” said Shadi Sadr, Executive Director of Justice in Iran. “The UN Working Group on Arbitrary Detention found that Zeinab’s continued detention is arbitrary, that it violates her basic rights. We are calling on the Islamic Republic of Iran to guarantee her safety, health and well-being and to release her from this interminable injustice,” said Carla Ferstman, REDRESS’ Director.